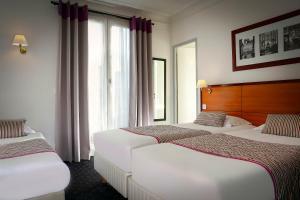 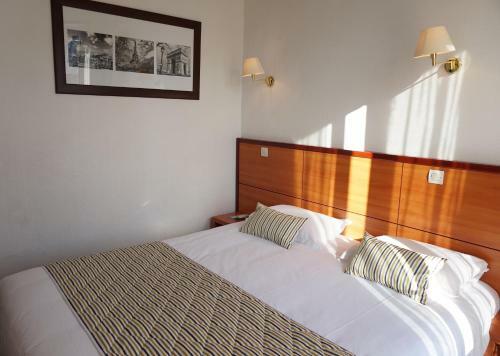 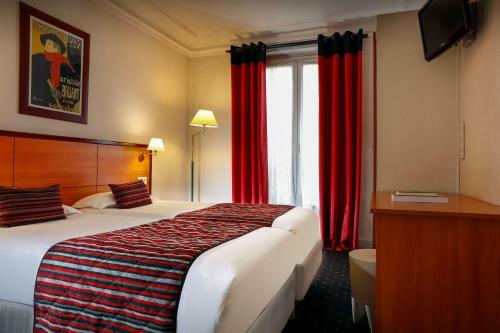 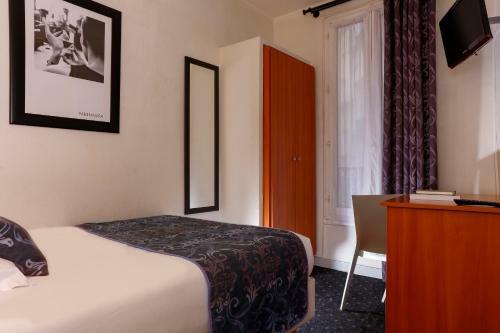 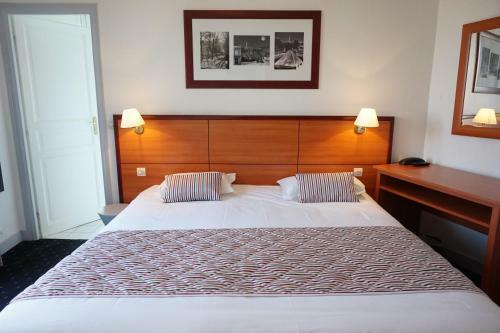 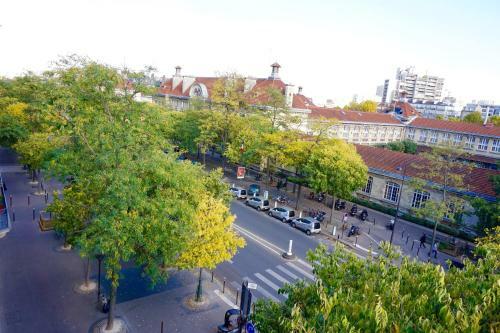 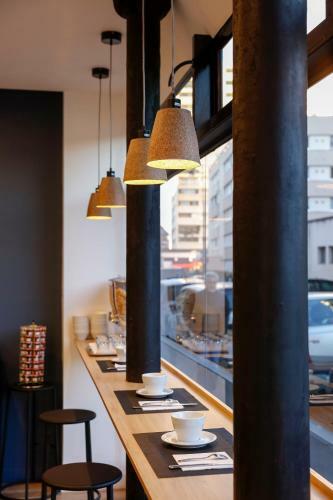 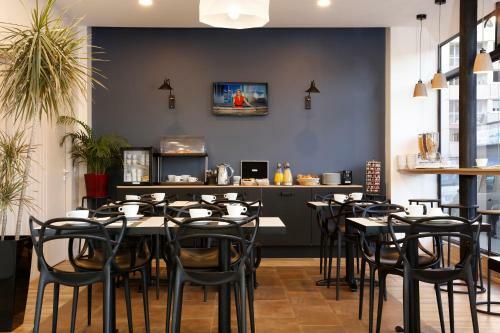 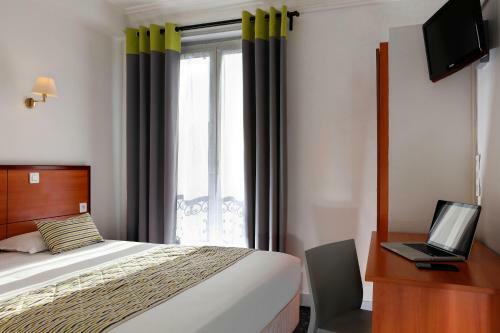 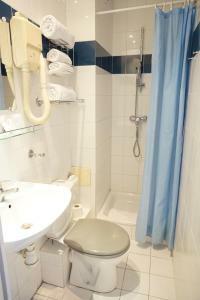 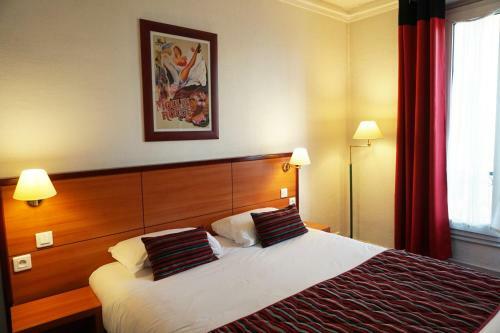 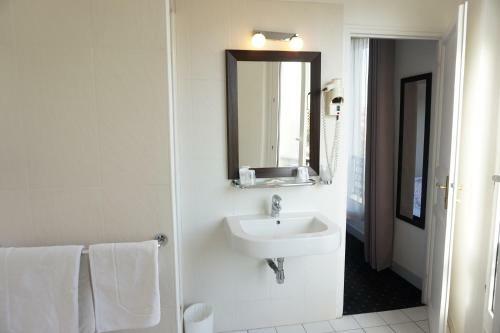 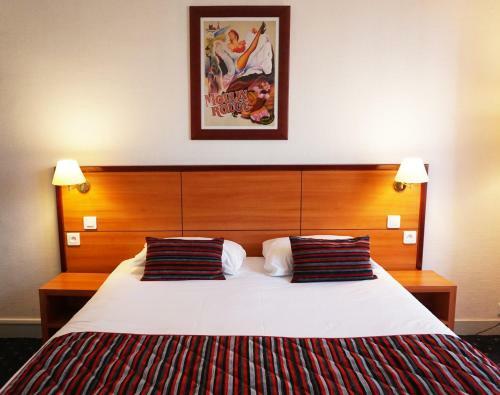 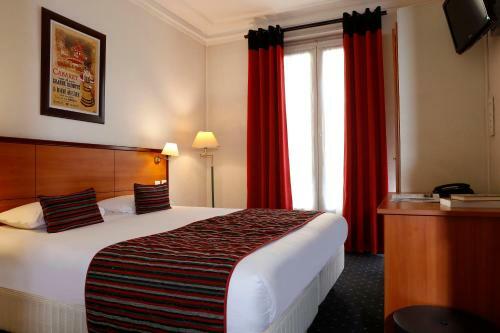 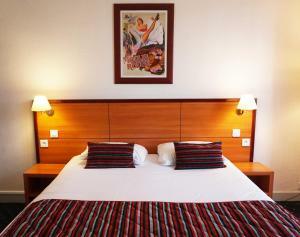 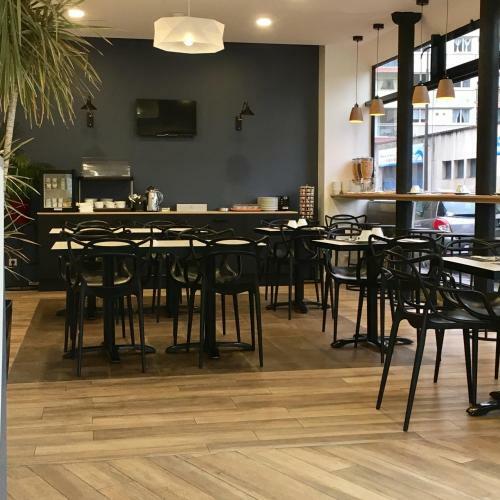 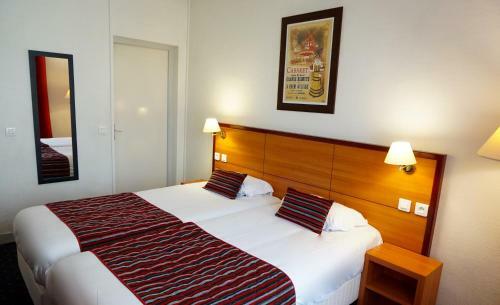 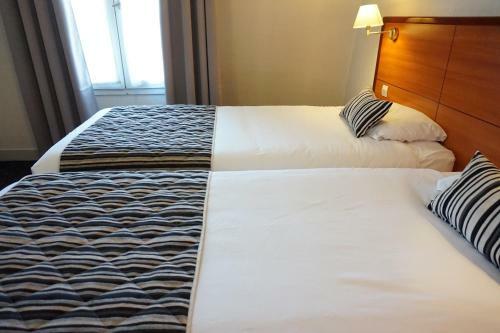 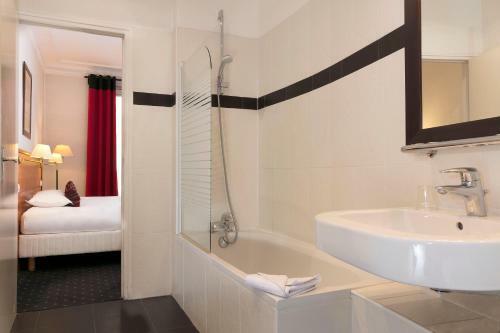 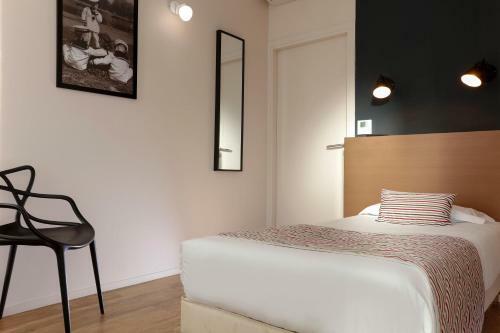 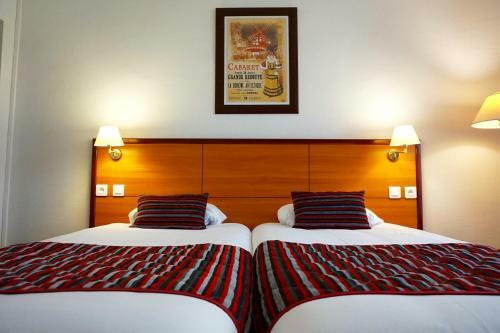 This hotel is located just 200 metres from Place d’Italie Metro Station. 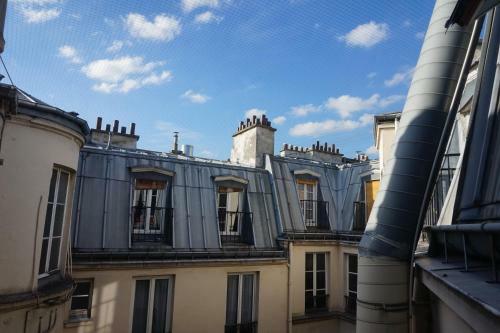 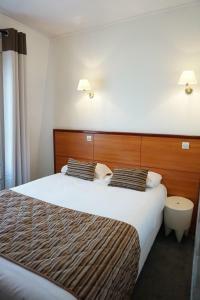 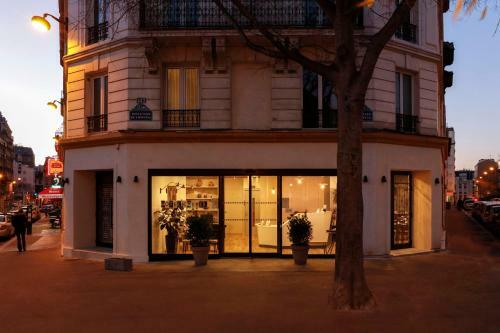 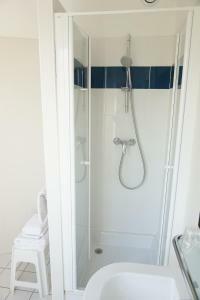 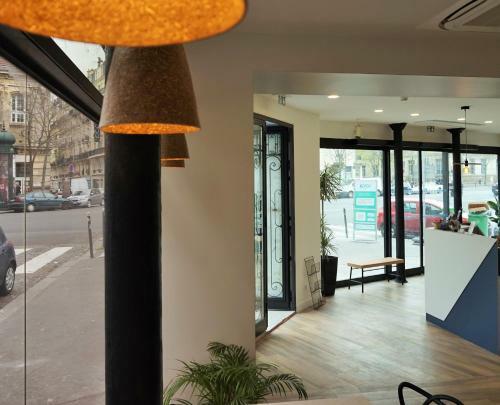 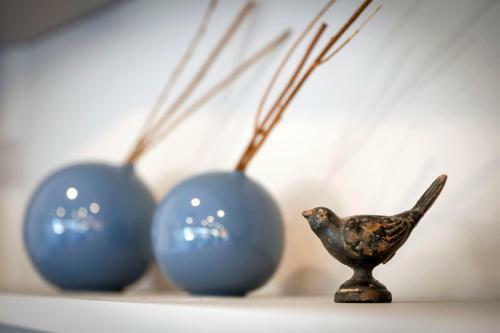 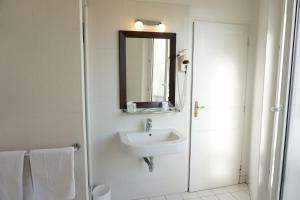 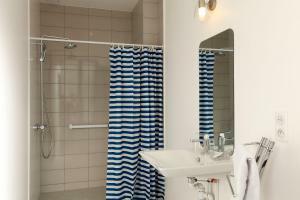 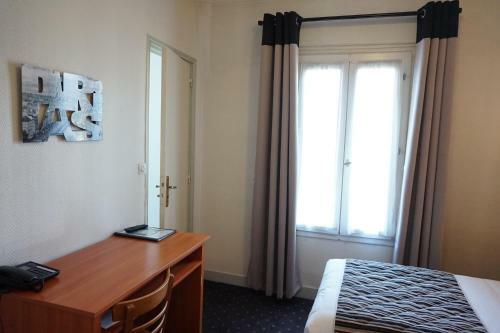 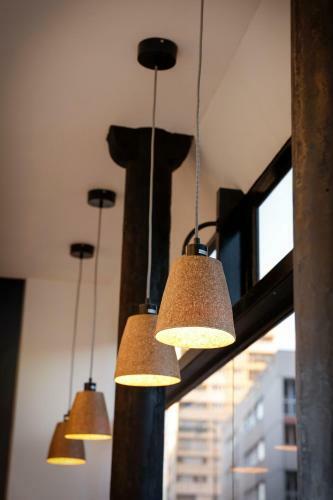 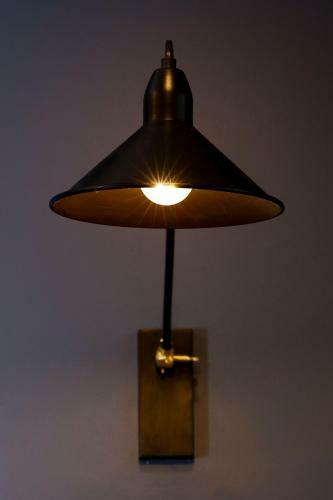 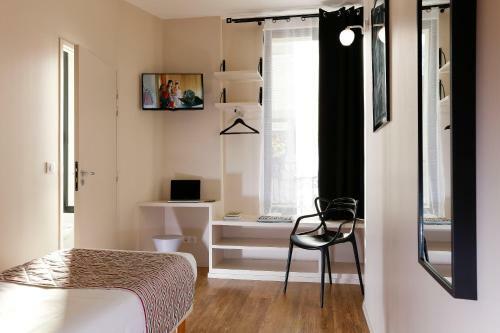 It is a 5-minute walk from the popular Rue Mouffetard, and offers free WiFi in the guest rooms. The hotel is open all year round, 24/7. 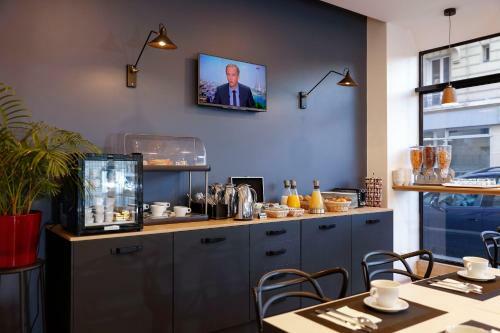 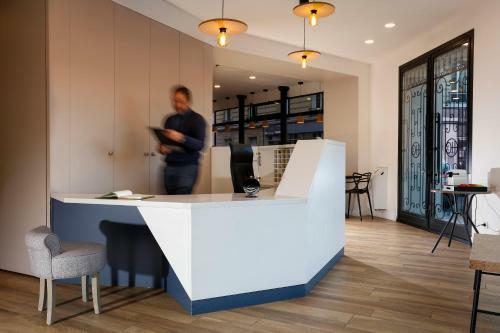 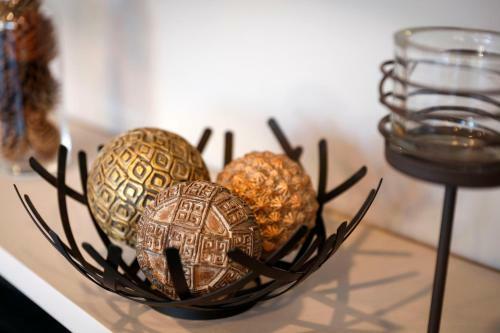 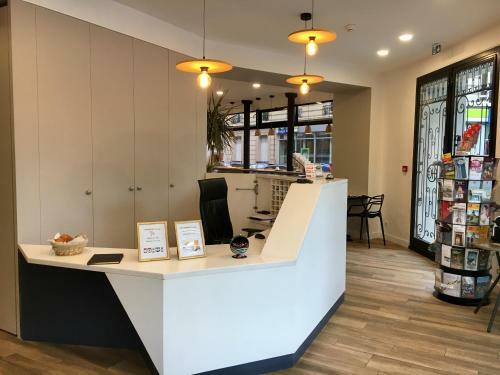 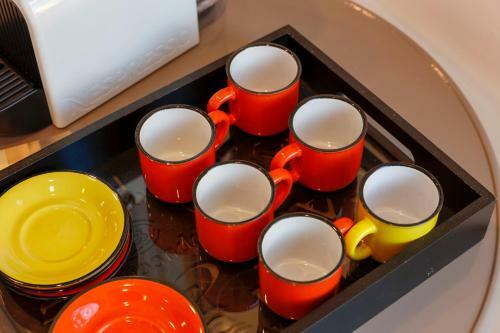 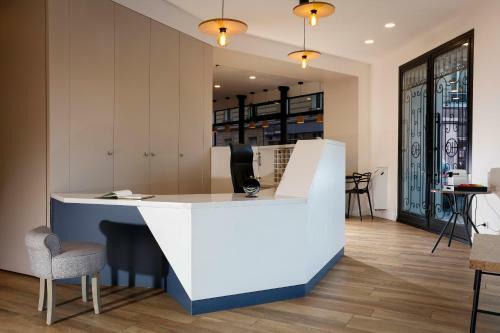 The tour desk can advise guests on local attractions and the reception is equipped with a digital concierge "Paris Inside" that guests can use to make reservations for their trip and to get a map of the city. 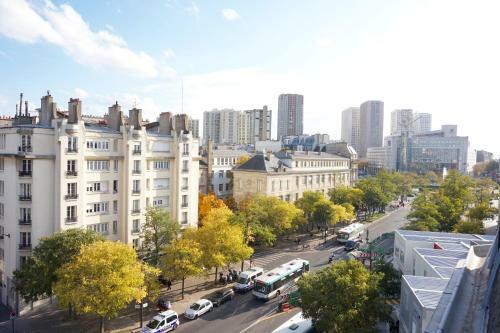 AccorHotels Arena is located 1.8 km from the property. Please note that the credit card used for booking may be requested upon arrival. 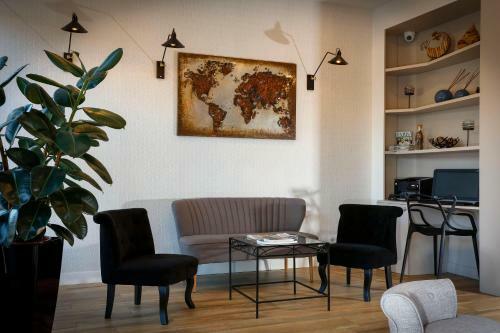 If you cannot present this credit card, you are kindly requested to contact the property in advance to arrange a bank transfer. Rate: € 53.00 ... € 169.00; select dates below to get current rates.